A Relaxing And Comfortable Manicure Or Pedicure? 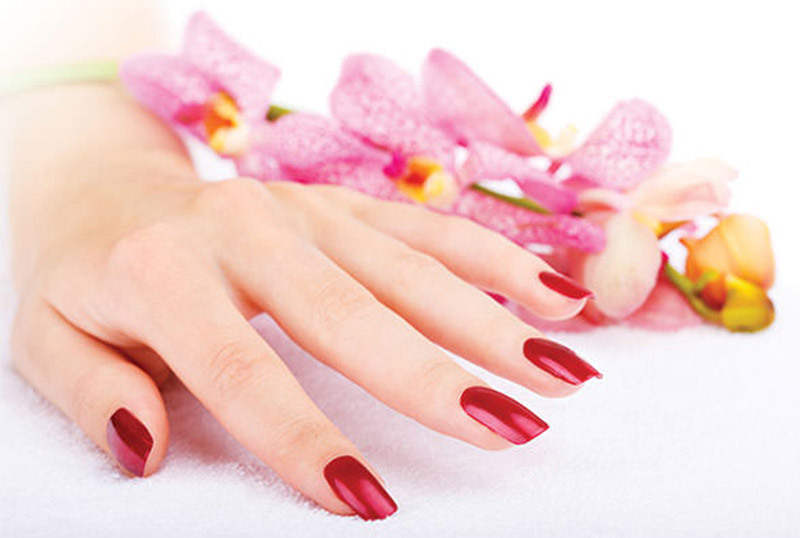 At Vanity Lash Lounge, we understand the importance of a sterile, relaxing and comfortable manicure or pedicure. You will have a high-end experience where our nail technicians will develop a relationship with you, allowing them to provide the perfect manicure nail service that fits your lifestyle and personality. Rather than acrylic nails, Vanity Lash Lounge offers the 30-day manicure, which consists of a layer of hard gel being placed on the natural nail underneath the gel polish, resulting in stronger, more durable natural nails. This allows for your nails to grow healthy and strong with no damage. You will experience rejuvenating and nurturing hand and foot treatments, including massages with exceptional products that will smooth, soften and renew your hands and feet. 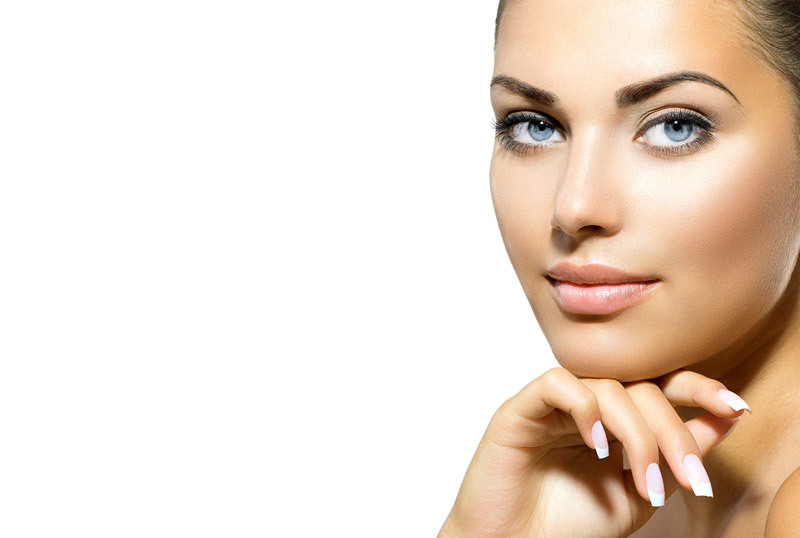 You came to Vanity Lash Lounge to be pampered and we promise you will leave feeling gorgeous and renewed! 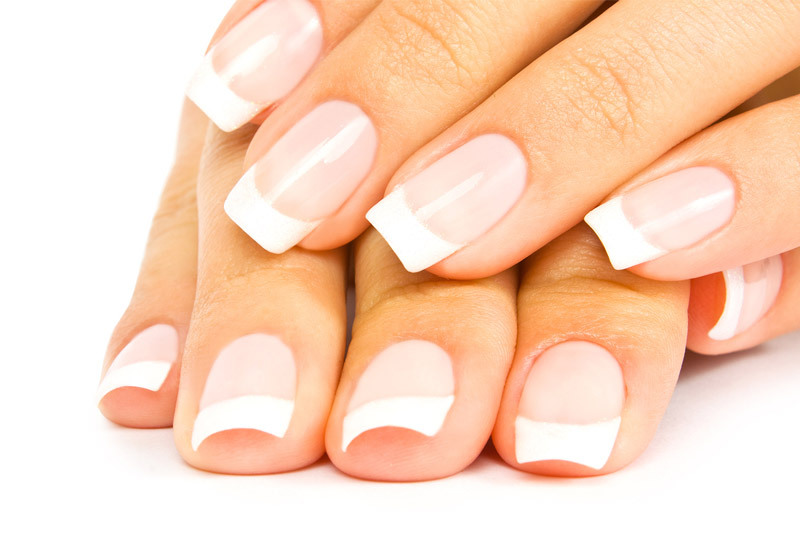 The Russian manicure technique consists of using an efile with several different soft bits to smooth away dead skin and cuticle around the nail bed for a clean, polished look that lasts longer and is safer than clipping the skin. This technique has been popular in Europe for years, and we are one of the first to offer it here in the U.S. All of our technicians are certified efile technicians, so we can assure the safety of our clients.